Sway Bar Link Replacement Doylestown, PA Newtown, PA Warrington, PA | Zygmunt Motors Inc.
Zygmunt Motors Inc. provides Sway Bar Link Replacement services to Doylestown, PA, Newtown, PA, Warrington, PA, and other surrounding areas. 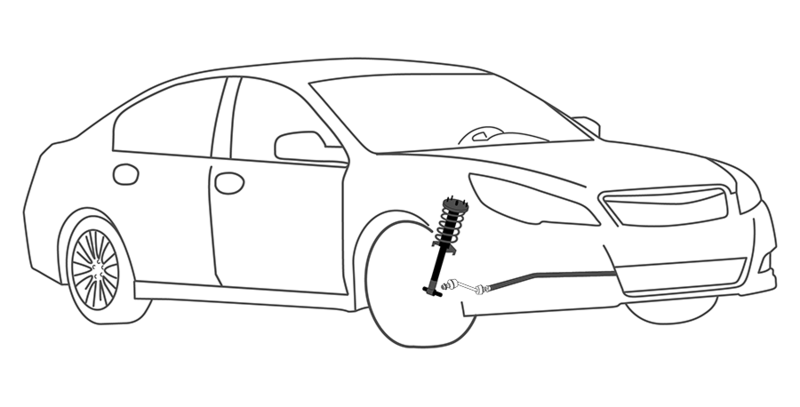 The Basics Behind Sway Bar Link Replacement Services at Zygmunt Motors Inc.
Why Should You Have Sway Bar Link Replacement Services Performed at Zygmunt Motors Inc.? We proudly service the Sway Bar Link Replacement needs of customers in Doylestown, PA, Newtown, PA, Warrington, PA, and surrounding areas.